You’ll feel right at home in our welcoming office. At Nature’s Way Chiropractic we focus on family care and wellness, practicing both adult and pediatric chiropractic care. We see preventative care patients and sport- or personal-injury patients. The ability to heal naturally from the inside out is what inspired our name. To help people maximize their potential and maintain health, happiness and prosperity by removing interference and freeing power within. Dr. Kara lives out this mission from the moment she meets with a patient. She chooses to see them not as number, but as person, a fellow human and someone who needs to be listened to and helped out of pain. Dr. Kara’s bedside manner is calm, assuring, and casual. She is dedicated to truly listening to you, and in designing your treatment plan takes your whole person into account: emotional, physical, spiritual. 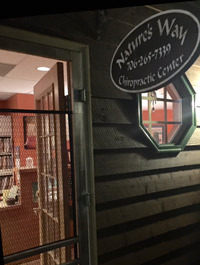 At Nature’s Way Chiropractic we use a variety of techniques to care for our patients. Dr. Kara listens to her patients, asks what they need and want. She then determines which techniques suit the individual best by applying her expertise to the patient’s ailments and expectations. At Nature’s Way Chiropractic we truly give you personalized care. 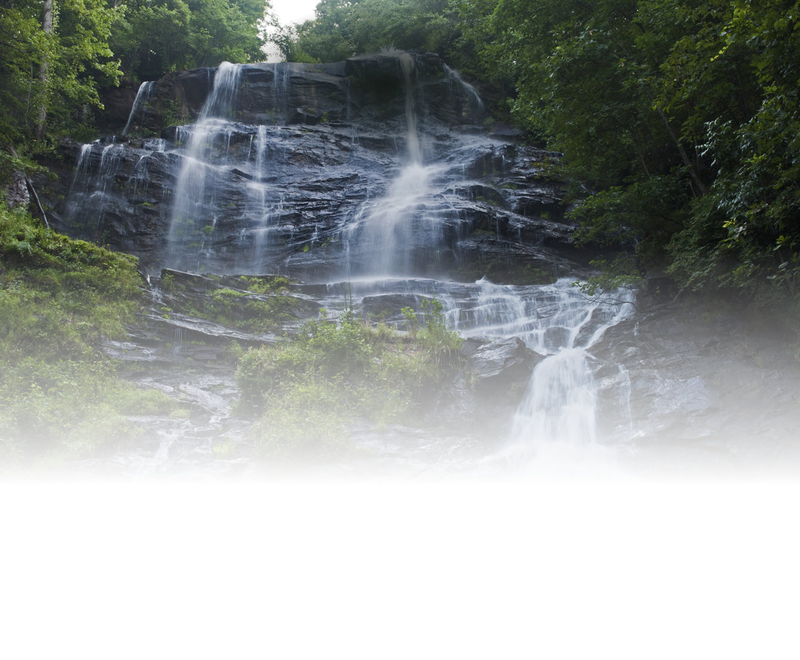 To begin your personalized care today, give us a call at (706) 265-7339.